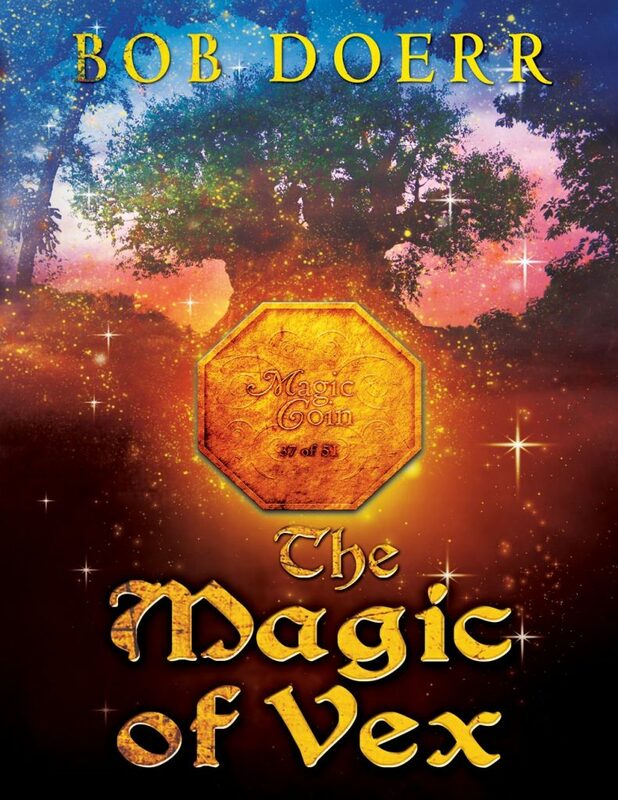 The Magic of Vex: Book 3 in The Enchanted Coin Series is a 31,000 word fantasy adventure targeted at Middle Grade readers. Imagine being a fourteen year old again and finding a coin that seems to give off a light of its own. The coin has your name on it, and instructs you to toss it into a fountain next to the Tree of Life. That's what happens in The Magic of Vex, and what starts my protagonist off on a magical adventure that many young boys and girls would love to have. This book is "G" rated.